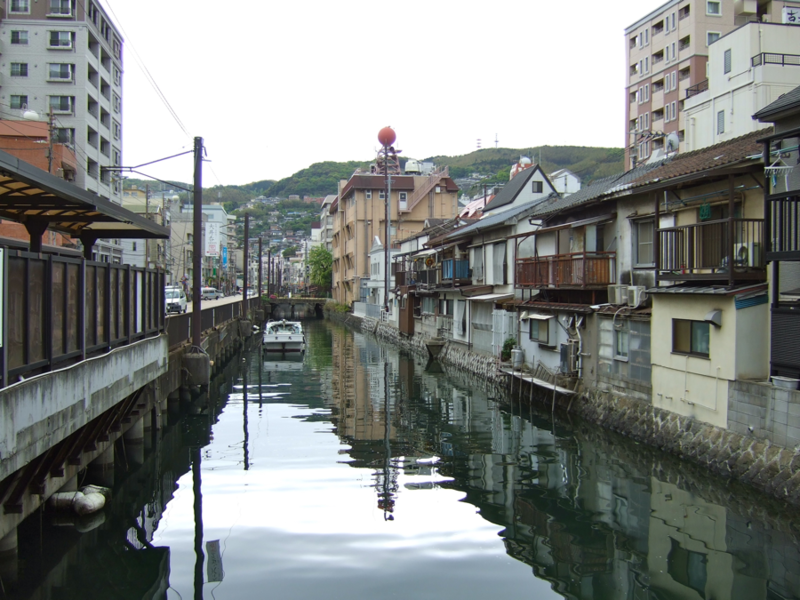 The Portuguese had set up shop on a tiny artificial island in the harbor called Dejima. After their expulsion, it made a convenient free trade base-slash-internment camp for the city’s Dutch traders, who were much better behaved and easier to manage when all confined to the same island. The Dutch got their money, the Japanese got their foreign goods without so much cultural influence and the only locals allowed to interact with the traders on the actual island were Nagasaki’s prostitutes on weekends, and despite the odd arrangement everyone was happy. Japan shut itself off completely from the outside world during the Sakoku period (1639-1853). Nagasaki was the only place in Japan with token access to other places, and by most accounts it was a pretty cool place to be. Like so many other of history’s trading ports and international hubs, its residents ended up quite cosmopolitan and sophisticated. According to a display in my hotel, Nagasaki was responsible for introducing Japan to chocolate, coffee, steam trains, photography, badminton and gabardine. Dejima ceased to be relevant after the Meiji Revolution when Japan began reopening itself to the world in the 1850s. The island itself disappeared in land reclamations in the early 20th century and it’s actually a fair way from the water’s edge these days, another testament to the Japanese love of engineering and construction. In recent years they’ve excavated and reconstructed bits of the original Dejima, with every intention of restoring it to its Sakoku period stage someday. For a few hundred yen, you can go in and walk the streets just as the Dutch traders did. The Europeans fanned out from their little island after the 1850s and built neighborhoods of Western-style houses, many of which are still standing. 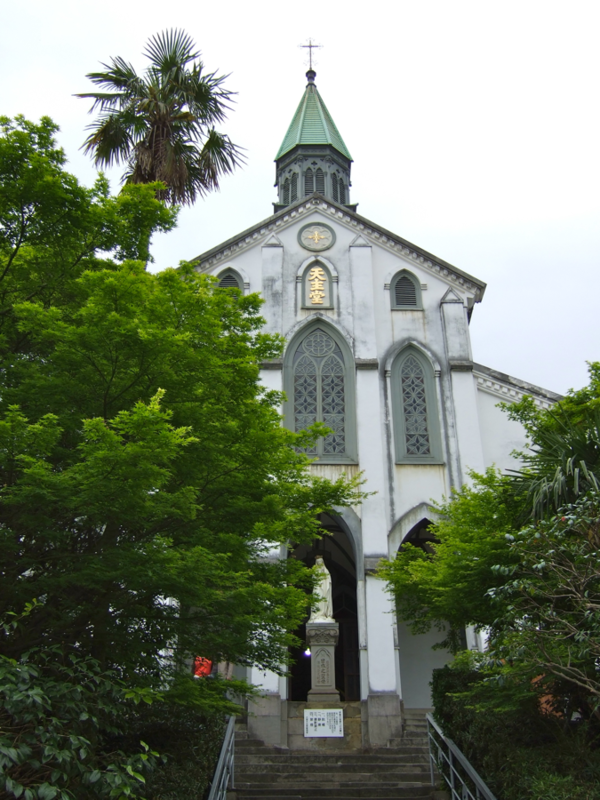 There’s a neighborhood called ‘Dutch Slope’ (sounds better in Japanese: Oranda-zaka) and a great old church called Oura Tenshudo, all tropical and gray-mildewy old with palm trees. It reminded me ever so slightly of the St. Louis Cathedral in New Orleans, making me wonder if Nagasaki could still be as exciting as New Orleans if the foreigners had stuck around. It has all the other elements: a port, a history, humidity, streetcars, etc. But no jazz. These days Nagasaki is one of those towns with evidence of a rich multicultural tradition, but pretty much zero multiculturalism in the present day. As time passed the Japanese appropriated from abroad what they liked, like religion and cuisine, and the traders themselves all went home. There’s a tiny one-street Chinatown remaining, though to be honest I didn’t see any Chinese working there. Nagasaki was also wiped out by a 21-kiloton atomic bomb called ‘Fat Man’ at the very end of World War Two. But you knew that, right? I mention it almost as an afterthought because so does Nagasaki. You could spend a week in the city without even realizing its fame as the most recent (as of the time I wrote this) inhabited city to receive such harsh punishment. The feeling I got was that Nagasaki is happy with this arrangement. This isn’t the deal you get in Hiroshima. The first atomic attack defined that city, synonomizing its name with nuclear horror and eventually becoming its main attraction. The bomb hit almost bullseye in the center, leaving acres of prime land empty for a Peace Park and a very photogenic ruin in the form of the A-bomb Dome. Walking around Hiroshima you just know something serious happened there around the mid 20th century, thanks to the weird abundance of 1950s modernist buildings and plazas. The history and situation in Nagasaki is different. Not only was it the second A-bomb attack, it wasn’t even the primary target and got its destruction only after the bomber crew had abandoned their primary target (Kokura) due to clouds and had considered ditching the prized weapon into the Pacific. Hurriedly releasing it over Nagasaki on the way out of Japan, they missed the city center by a few miles. 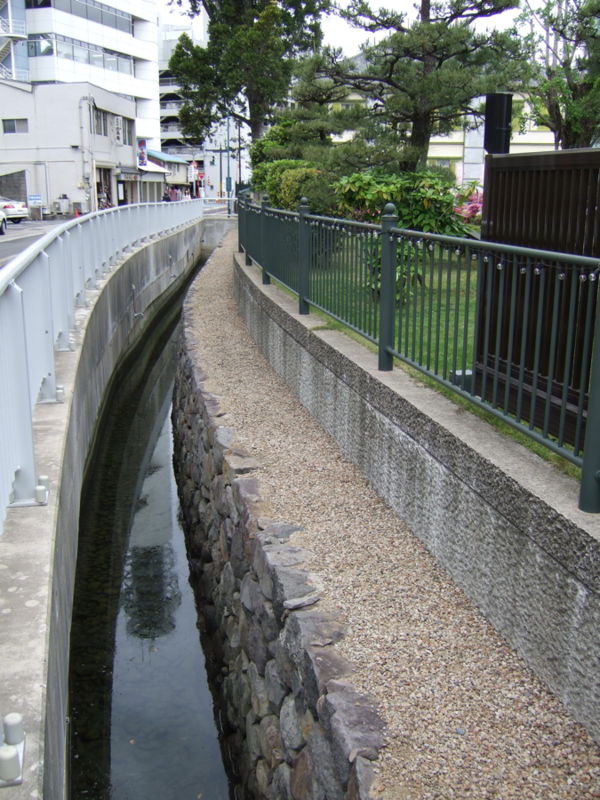 All this means Nagasaki’s peace memorials and parks are tucked away in a quiet northern suburb you could easily miss if you weren’t looking for it. The most famous image from this A-bomb was the destroyed Urakami Cathedral and its charred, horrified-looking statues of angels and saints. This ended up disturbing a lot of western Allied citizens who thought they’d unleashed hell on some alien foreign culture with which they need not empathize, and suddenly there’s dead churchgoers and images of the Virgin Mary all covered in radioactive soot. Bad vibe indeed. 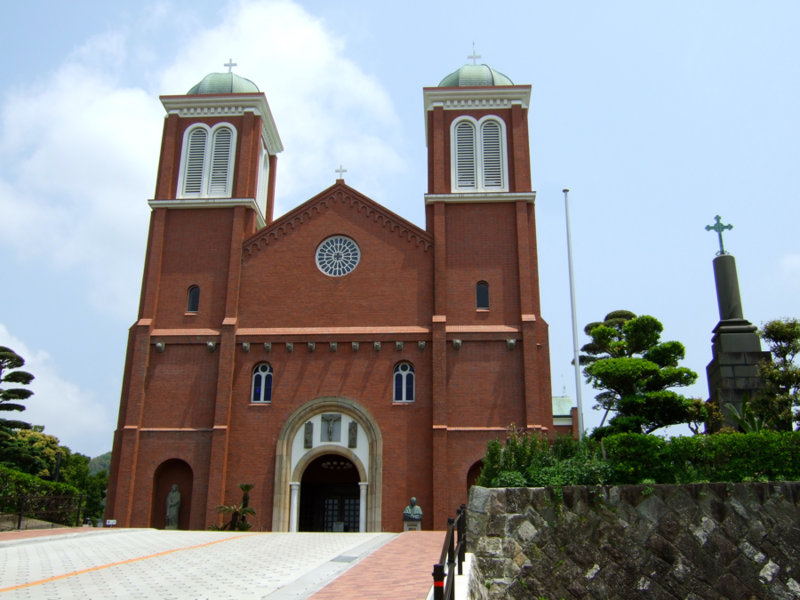 Anti-war campaigners wanted to keep the Urakami Cathedral all destroyed and shocking like that as a memorial, but the Nagasaki Christians wanted to rebuild and move on. 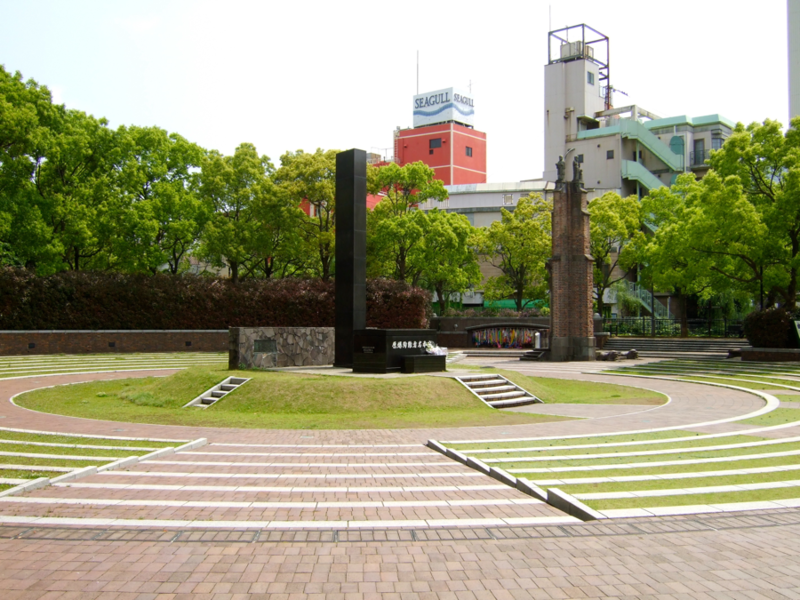 Eventually they compromised by moving a destroyed section of the cathedral down to Hypocenter Park, and rebuilding a somewhat blander replica on the original site. The actual Peace Park is a few hundred meters up the road and has what you’d expect in a peace park: optimistic monuments and sculptures made by artists from around the world, a peace bell, and a fountain. The centerpiece is a nine-meter blue statue simply called the ‘Peace Statue’. If Nagasaki had one globally recognized symbol this is it. 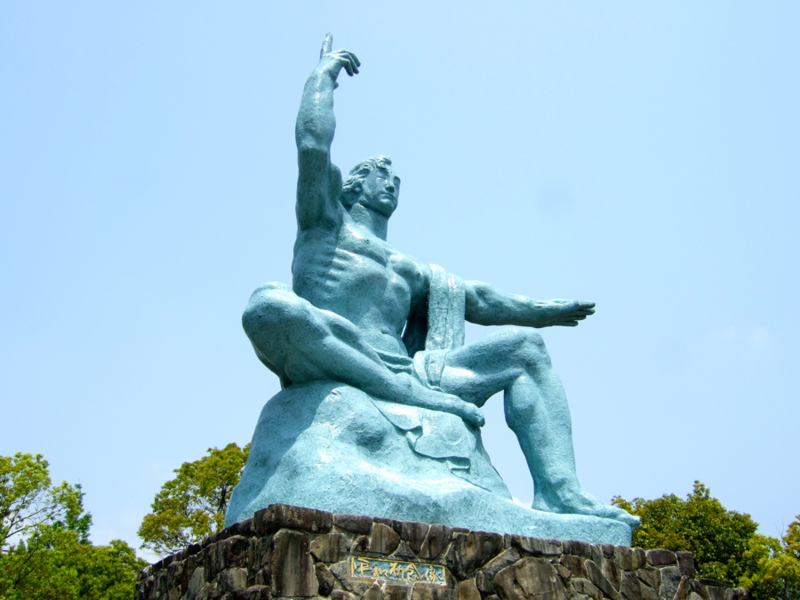 With eyes closed, the statue points to the sky to warn of destruction from above, with the other hand outstretched in a gesture of peace. There’s an Atomic Bomb Museum as well, though it only opened in the mid 1990s and is said by some jaded tourists to be ‘not as good as the one in Hiroshima’. I don’t know if I agree with that judgment. It didn’t have that gory life-sized diorama of dripping, burning flesh like Hiroshima’s, and doesn’t as yet feel historic, but it got the message across. Political documents, melted bottles, stopped clocks, burned clothes and horrific medical photos all show a kind of destruction above and beyond warfare’s usual hell and are the reason the world has managed not to do it again. Yet. You can find another poignant reminder of the blast in a little side street a few tram stops away. 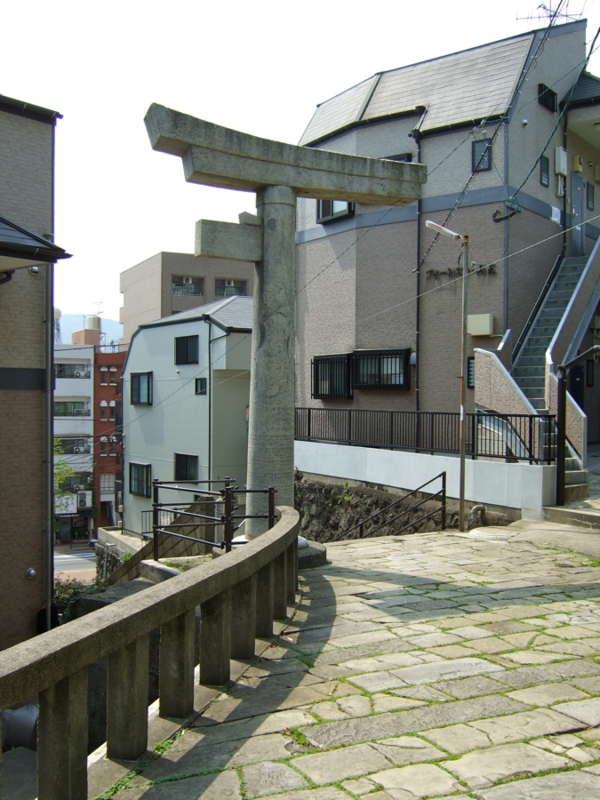 The Sanno Shrine’s stone torii gate was half blown off, but the other side stayed upright. You can sometimes see it in the background of photos in the immediate aftermath of the war. It’s still there today, half-standing at the top of a flight of steps in between ordinary apartment blocks, socks and underwear waving on washing lines just a few meters away. The destroyed parts are still there too, behind a small chain fence. So all up, Nagasaki is a cool place with some unique historic artifacts. I’m not sure there was anything there I’d call amazing, but I was happy to spend a few days checking it out. As I’ve said before, I’ve never been to a city I didn’t like and this one had enough quirks. If you’re a history buff, it’s great. Actually I might not recommend it to non-history buffs, since everything interesting already finished long ago. After all that’s passed, would I dare wish for more excitement there? Hmm.